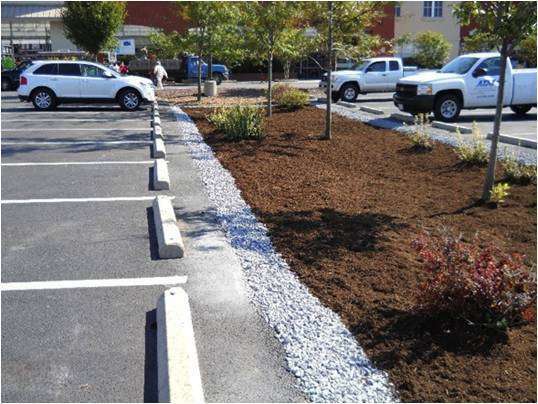 In recent surveys conducted by CSN, local stormwater managers have expressed major concerns about the long term maintenance of low impact development (LID) practices, and the lack of inspection protocols for small-scale practices. Clearly, most communities will have many, many more small practices to report, track, inspect and verify. The same communities will soon get more prescriptive MS4 permits that will require ongoing maintenance inspection for their entire BMP inventory in a single permit cycle. In addition, localities may soon have to improve their BMP reporting, tracking and reporting to maintain pollutant reduction credits for the Bay pollution diet or TMDL…And given the state of most local stormwater budgets, they are not likely to get additional staff resources to get the job done. The transition to the new LID paradigm requires a new model for efficiently inspecting and maintaining practices over their entire life cycle. Join us for a webcast where we will teach you how to visually assess the bioretention (and other LID practices) through every step of the inspection process! Slides from the webcast Inspecting, Maintaining and Verifying LID Practices which aired on April 28, 2016. A flowchart demonstrating the visual indicators approach to constructing, inspecting, maintaining and verifying stormwater BMPs. Check out our Bioretention Illustrated App to streamline and expedite your inspections! For additional information on this topic, check out our other resources on BMP Inspection and Maintenance in that section of our Training Library.